As I sit down here with 3 dudes that are crushing it in their 20’s, I want to make sure you follow the steps that work, and especially avoid the mistakes I made. … I would do things very differently. Now, this isn’t just me talking fluff. The proof is in the pudding and I want you to see what these other dudes are doing. 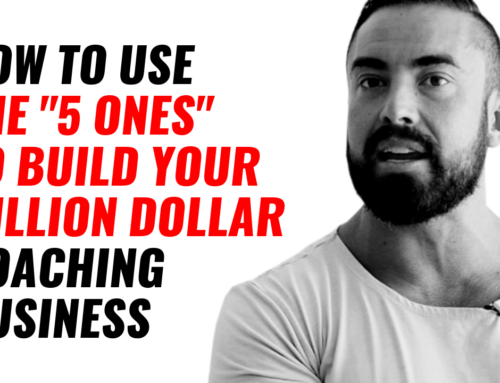 Meet Chase… a gym owner, thats now growing his online coaching. He’s now travelling the world with his new fiance. His income has exploded, but what’s even cooler. Is that he’s got twice as much time off. Then there’s Adam… Just a little while ago he was a professional poker player. 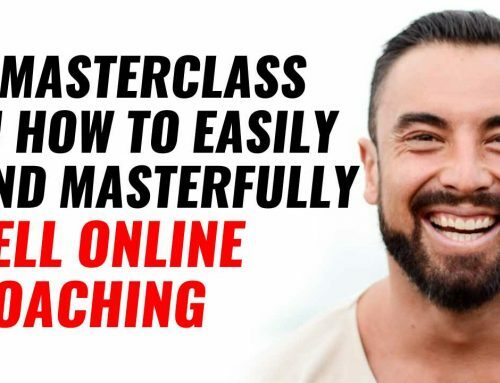 Now, he’s building a serious name in the personal development world, travelling the world being able to work from anywhere. 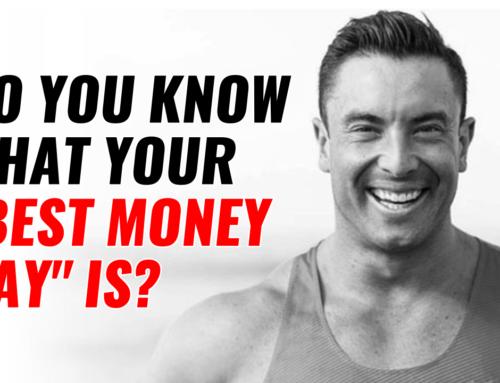 Lastly, meet Samuli… a 23 year old coach that broke past $10,000 a month just weeks after starting (from zero). And sitting here on his way to break into being a million dollar coach. See, when I started as a Personal Trainer I was 19. As most personal trainers I was told “go get 1-1 clients and fill up your book”. I even had a team of personal trainers working for me in Sydney and in Dubai. I was charging up to $250 an hour for my clients. BUT… I was stuck in the “time-for-money” trap. Travelling the world? 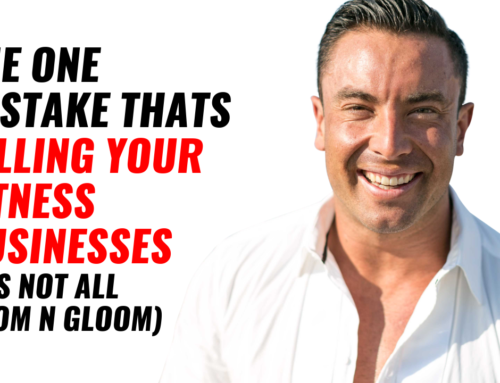 … I couldn’t as I had to be in the gym seeing my 1:1 clients. Earning great money? … I couldn’t as there was a limit to how many clients I could see in a day. 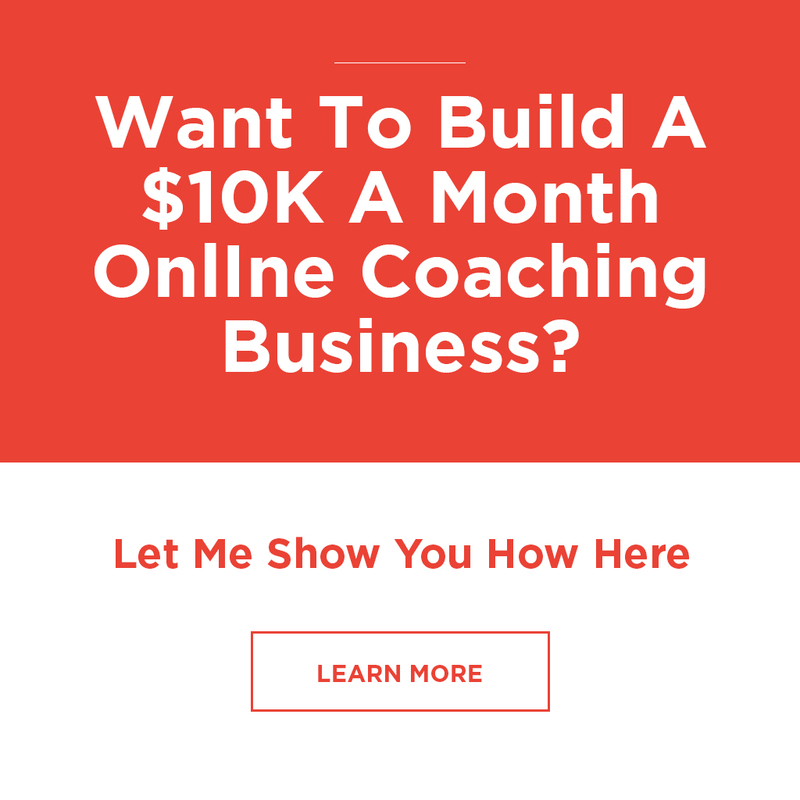 There was evena time I was doing up to 70 hrs of face-to-face coaching and I burnt out. Spending time with my family? … Hardly, I was having to squeeze in time that was dictated as to when I had to train my clients. This is why I want you to avoid the mistakes I made, and follow what the coaches are doing today that are building true lifestyle businesses. 1 – Get the proven shortcuts. Learn from the coaches, experts and experienced people that have been in the trenches and know what works and what doesn’t. 2 – Drop the ego and have self-awareness. There’s a good chance you don’t need to learn the latest bicep curl… But you really need to learn how to get more clients coming to you. Focus on what’s missing and what you’re not great at so you can bridge the gap on your weaknesses. 3 – Give yourself time and enjoy the process..
It’s the paradigm… “Its not about the money”. Your 20’s is the best time to get down and dirty and experience and learn as much as possible. The main focus should be on learning how to deliver more value. Which in turn actually gives you the ability to earn more money faster.